Most startups would be thrilled with the proposition of being absorbed by Google but that’s apparently not the case at Cyanogen Inc. The custom Android ROM maker recently turned down such an offer according to a report from The Information (subscription required). The publication claims Cyanogen CEO Kirt McMaster recently told shareholders he met with Google’s senior vice president Sundar Pichai who has been over the Android division since Andy Rubin stepped down in March of 2013. During the meeting, Pichai expressed interest in a full acquisition of the ROM maker. 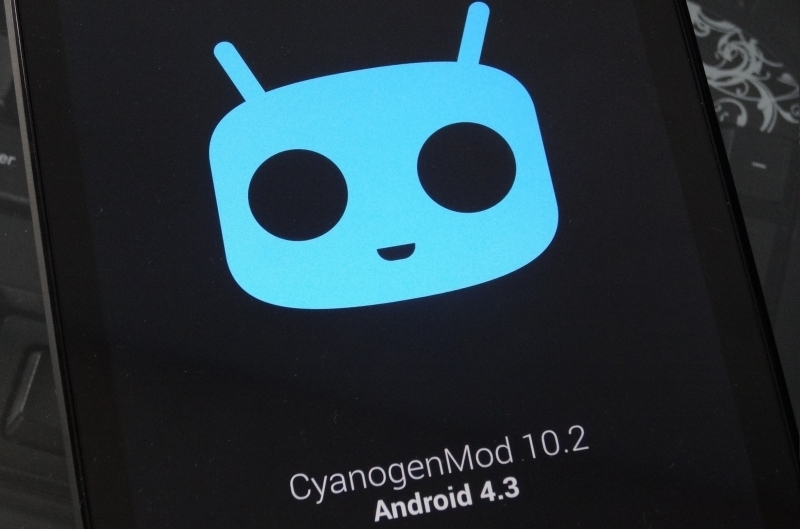 Cyanogen reportedly declined the offer, instead saying they were still growing. Exactly what Google would want to do with Cyanogen is up for debate as there are several viable outcomes currently floating around the web. Cyanogen is actively seeking a $1 billion valuation to help with its third round of funding. As Engadget points out, the company is serious about becoming the third major mobile ecosystem. It’s entirely possible that Google wanted to buy them out then shut it down before they get any larger. Whether or not that would make much sense is again up for debate when you consider Cyanogen is basically just a more open version of Android. Then again, with Cyanogen reportedly working a distribution deal with Indian consumer electronics company Micromax, such a plan certainly seems plausible. Another possible acquisition outcome could see Google absorb Cyanogen’s intellectual property, retain some of the top talent and maintain a firm grip over Android as a whole. It’s too early to know if Cyanogen’s decision to decline Google’s offer will pay off in the long run but it’ll be interesting to see how the whole thing plays out. As a consumer, more competition is always welcomed.